We proudly Sponsor Shemi the Horse at Arundel Park Horse Riding for Disabled. APRDA provide a wonderful opportunity for over 130 people with Disabilities. We recognise that without the support of local business and the community they simply could not provide the opportunity to give so much joy to many of their students. Shemi is a long standing APRDA horse member who is retired from ridden work but still thoroughly enjoys being groomed and getting lots of attention. 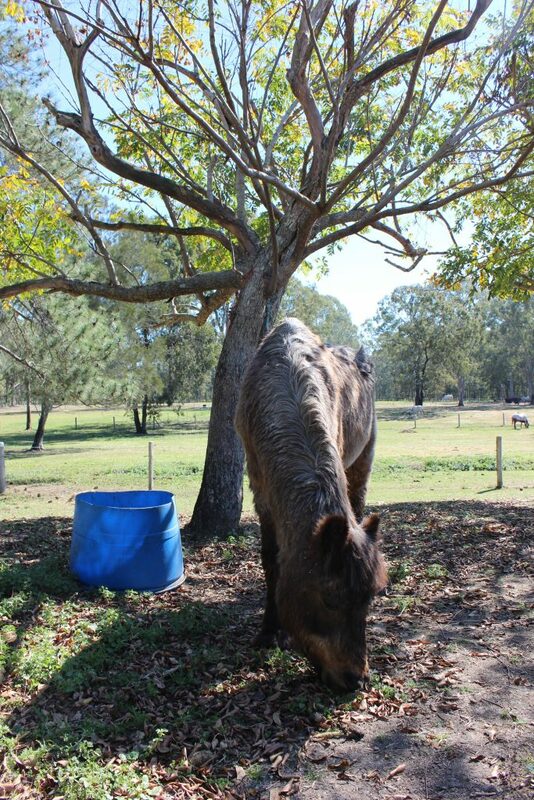 We are happy to sponsor Shemi who is enjoying his retirement, but still an integral part of APRDA community.